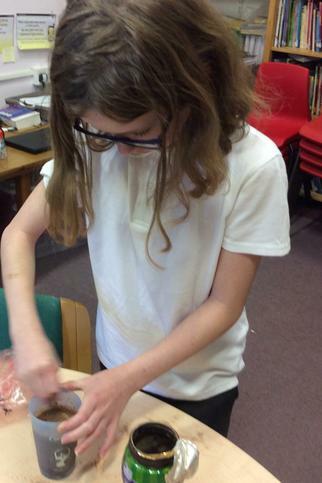 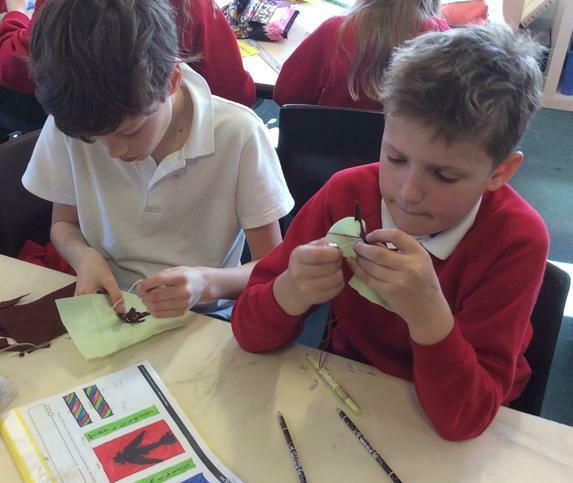 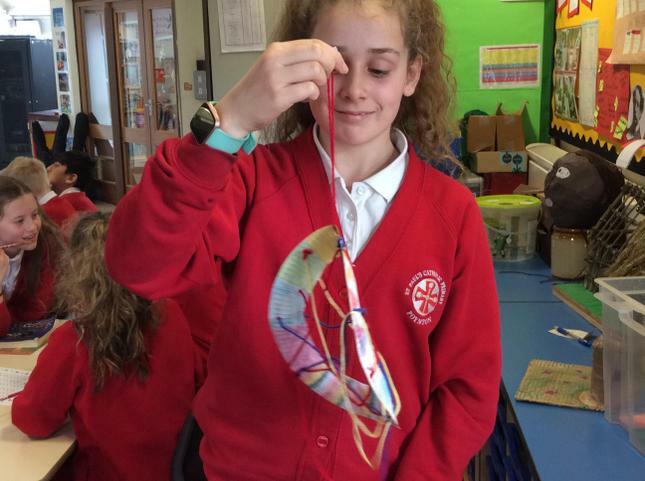 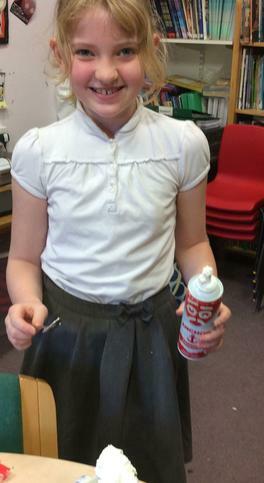 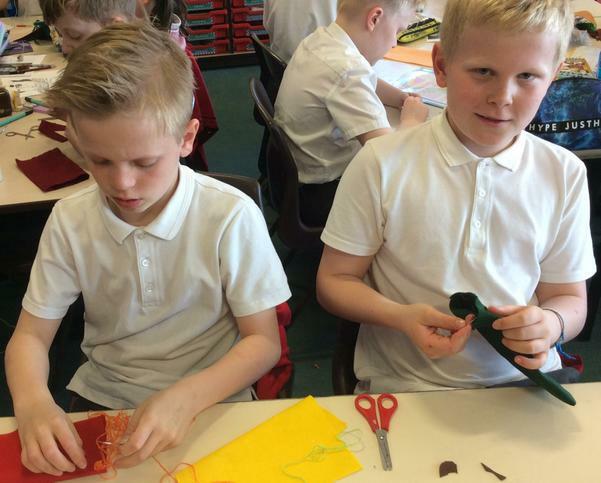 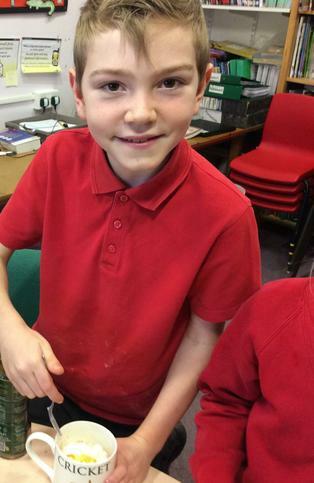 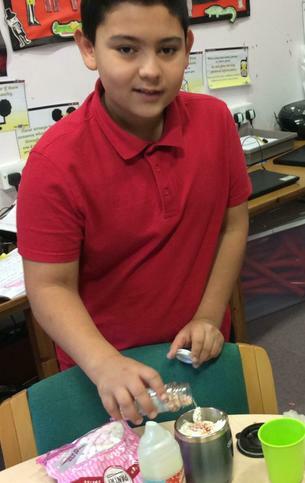 We have been applying all our new sewing skills to create our mobile phone cases. 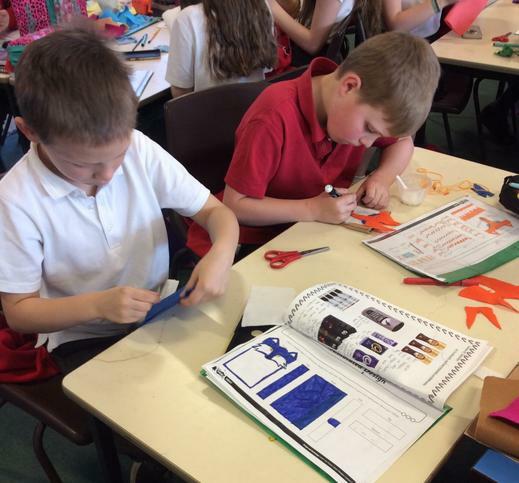 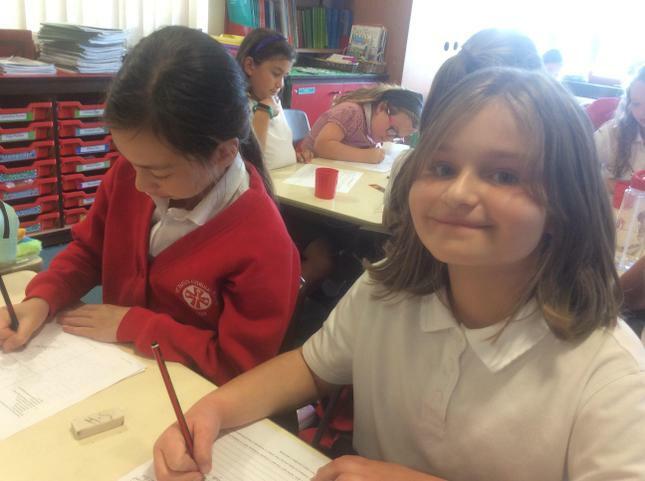 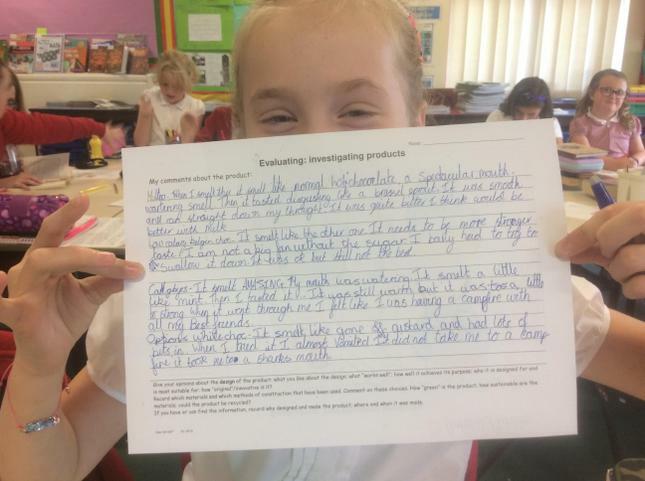 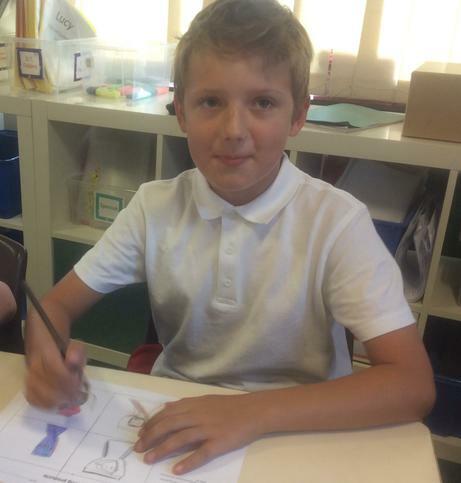 Our designs are helping us to follow our plans. 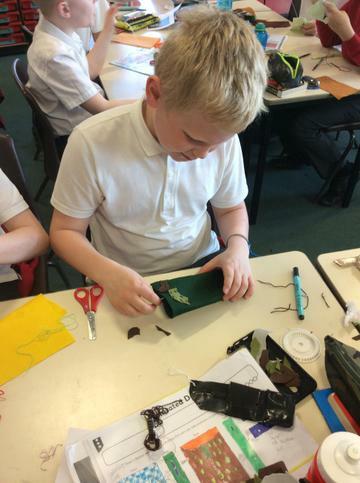 We have been evaluating the design of mobile phone cases. 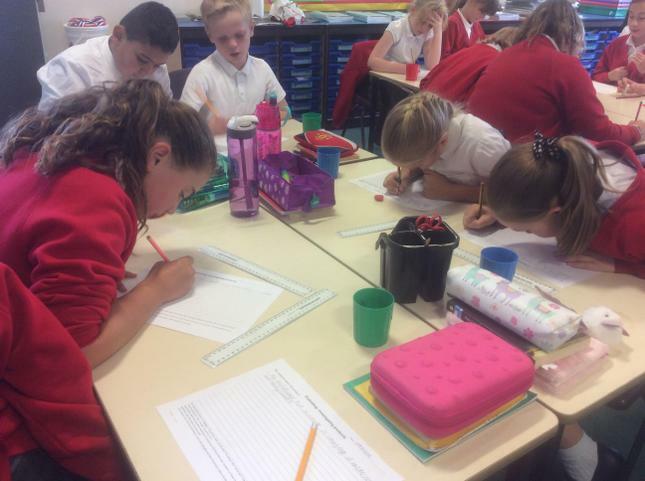 We created a design criteria. 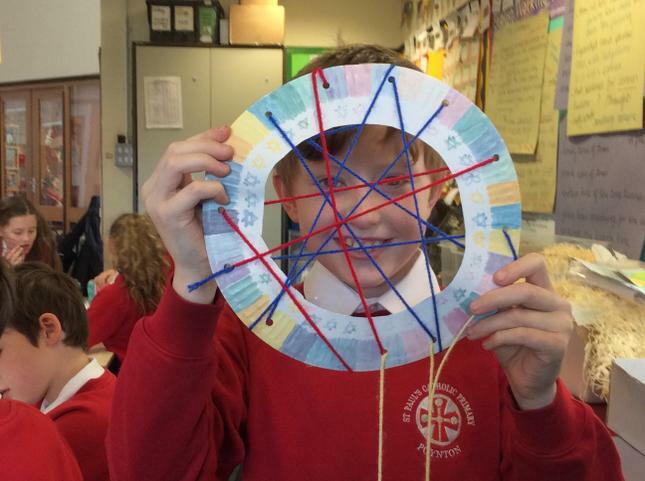 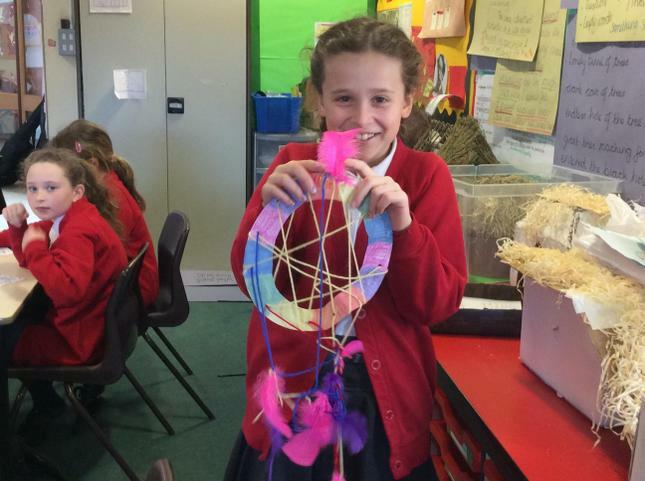 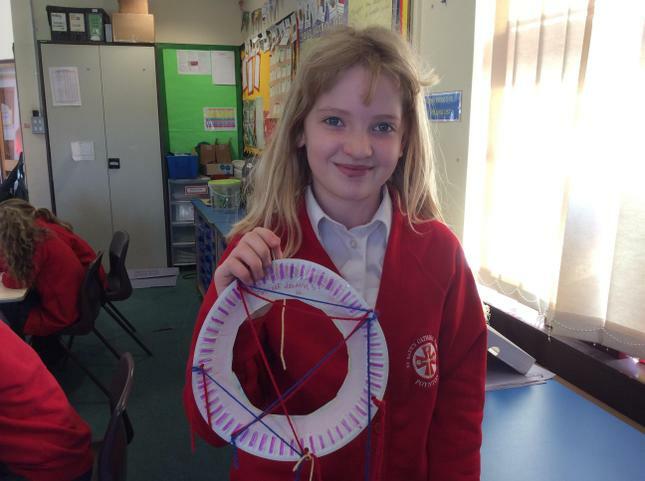 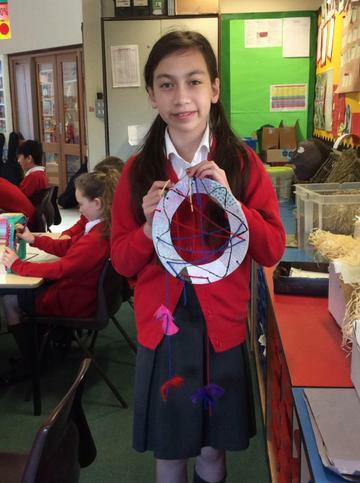 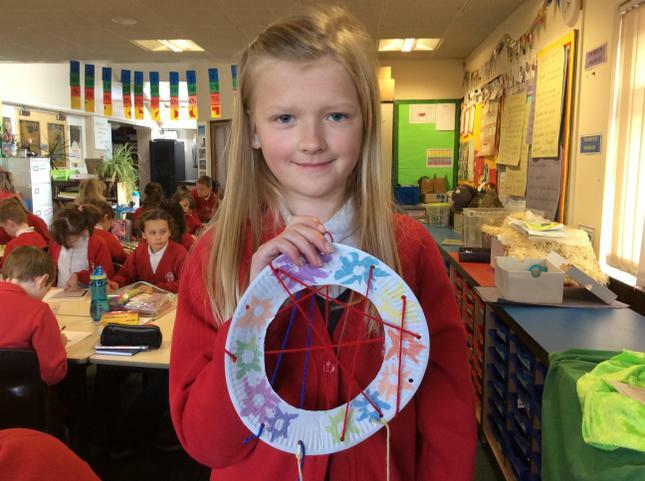 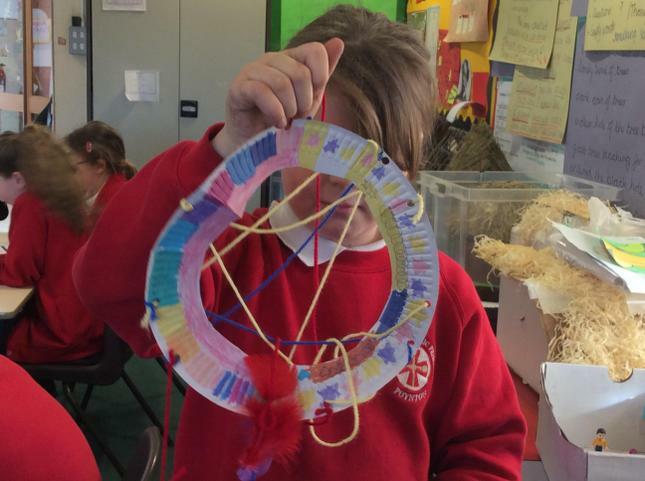 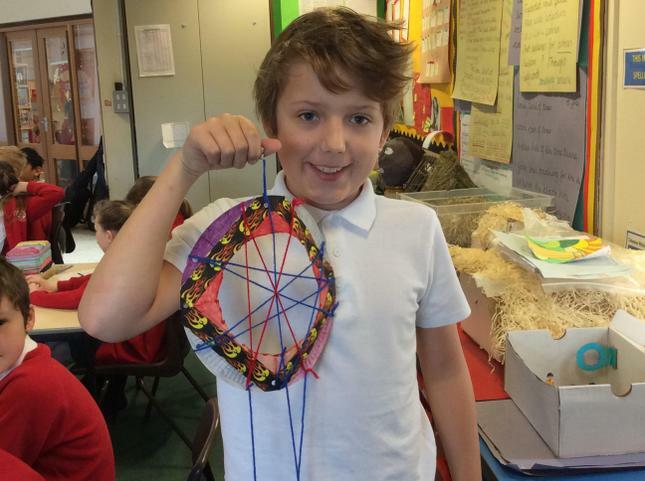 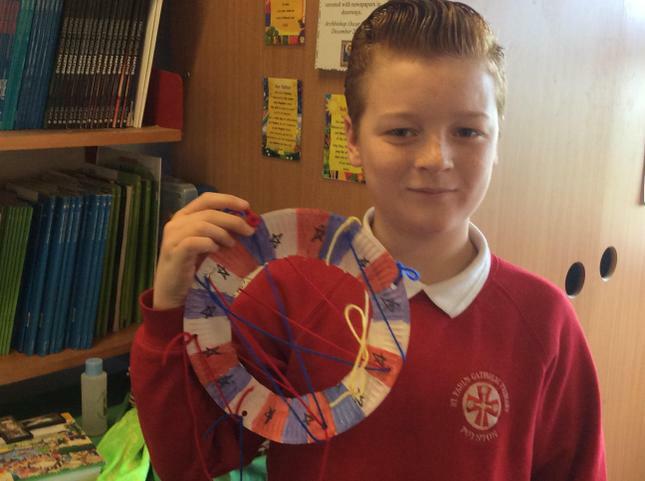 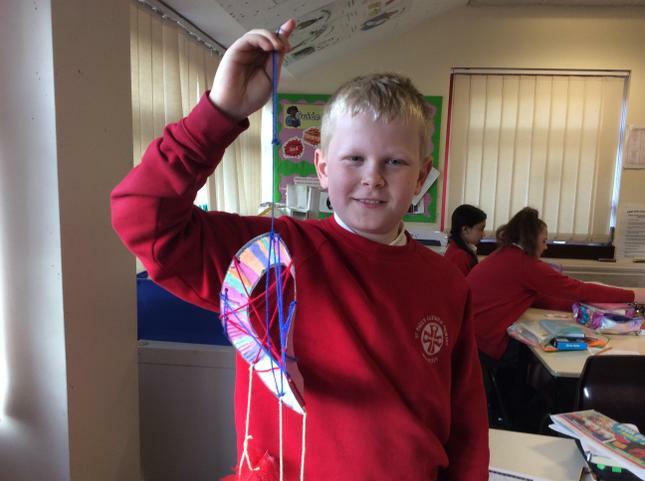 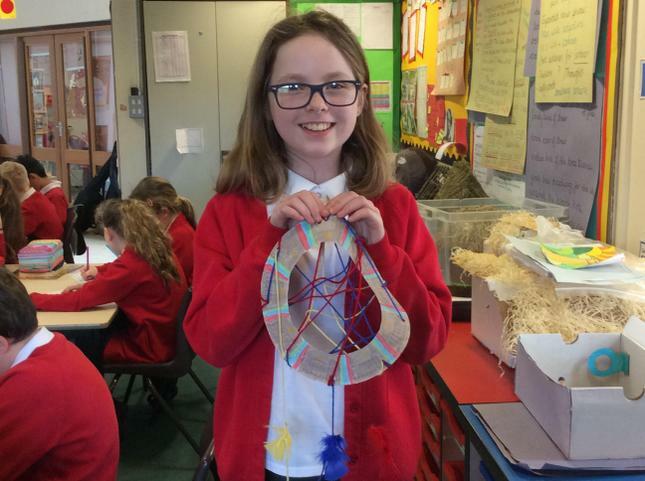 We learned about Southern American artists and made dream-catchers out of paper plates, wool and feathers. 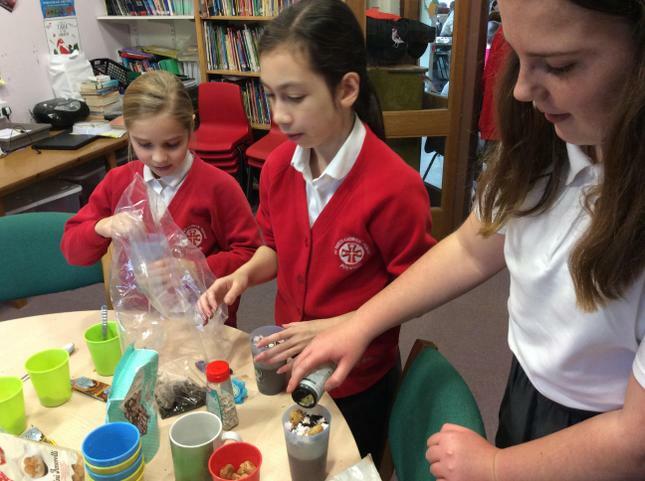 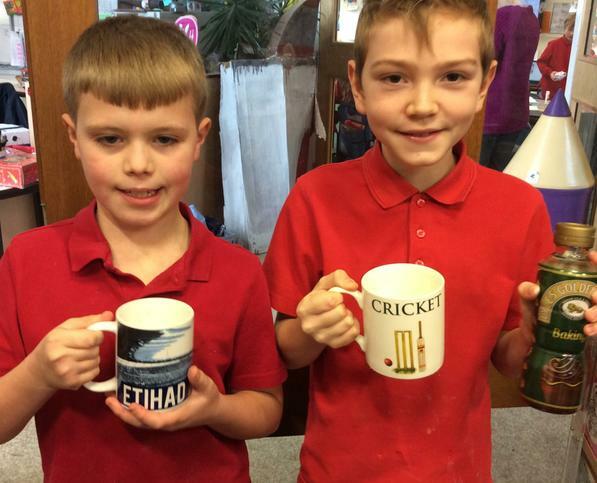 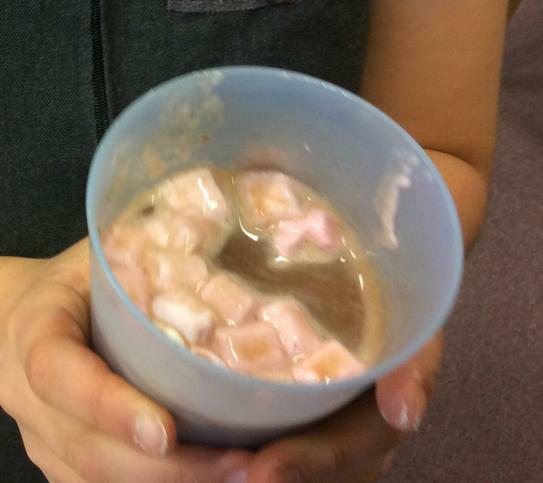 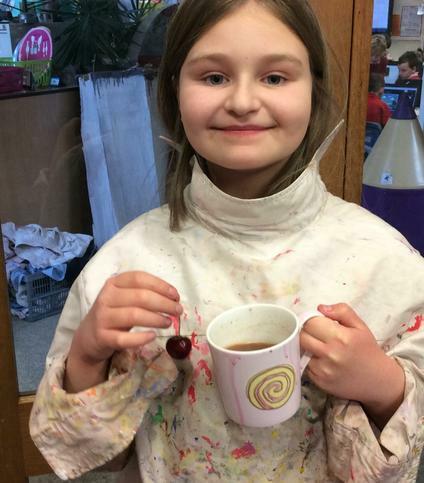 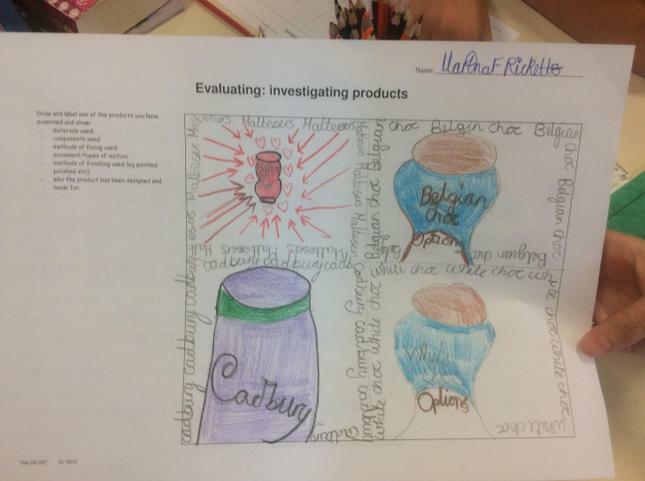 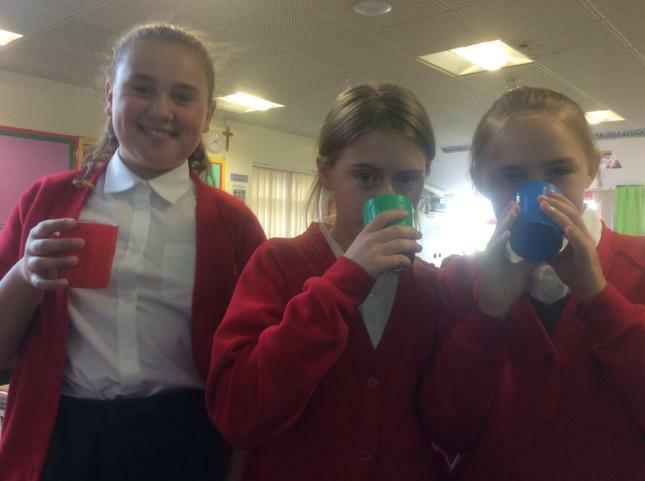 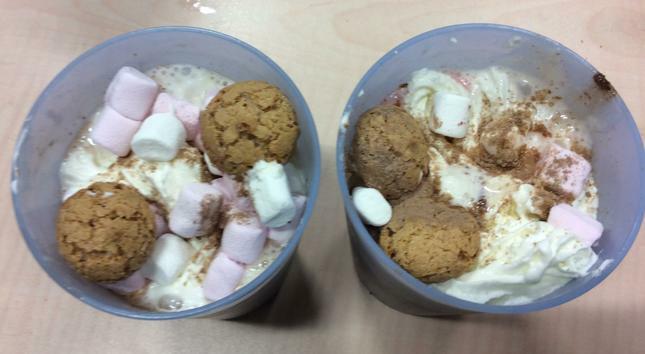 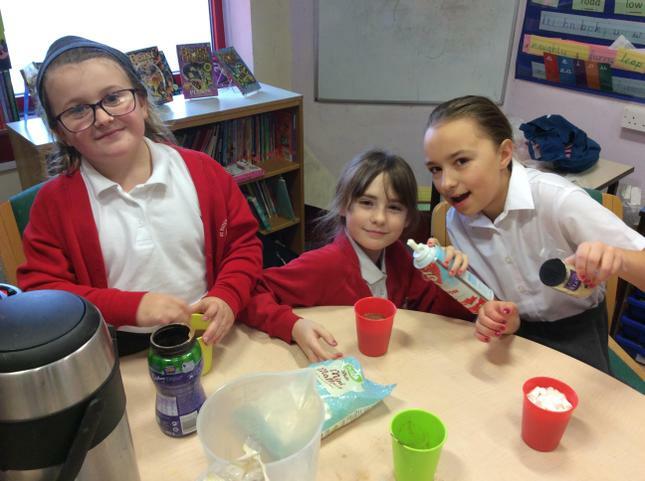 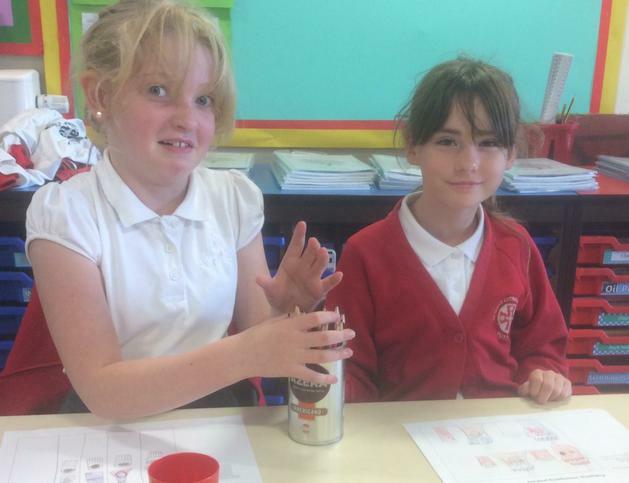 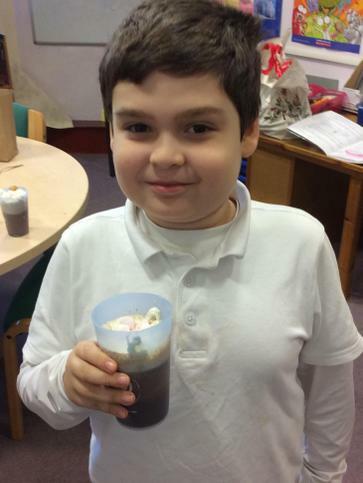 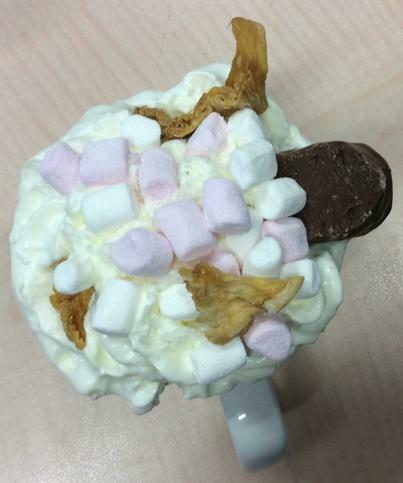 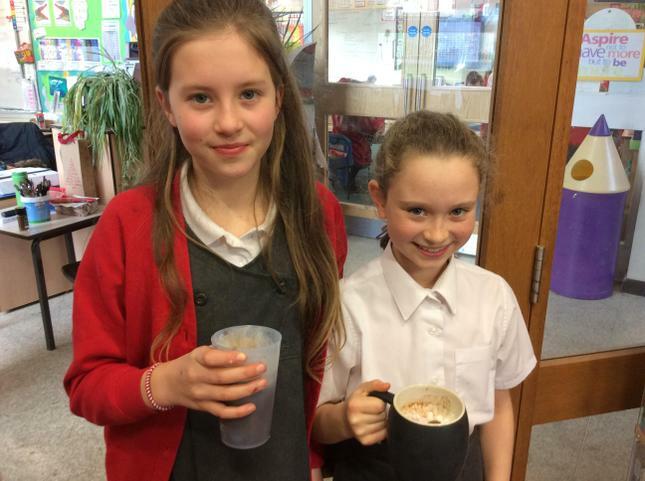 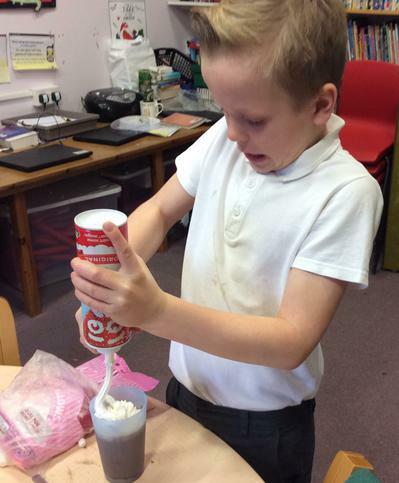 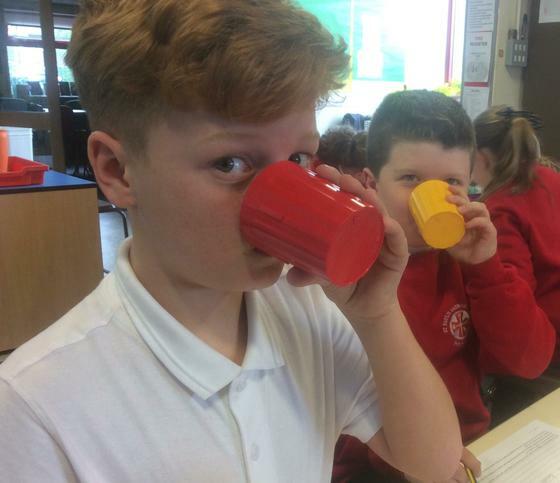 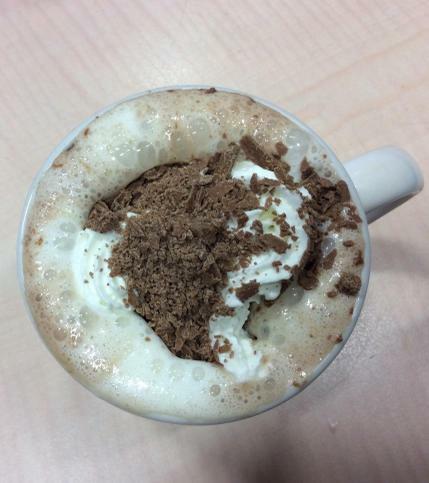 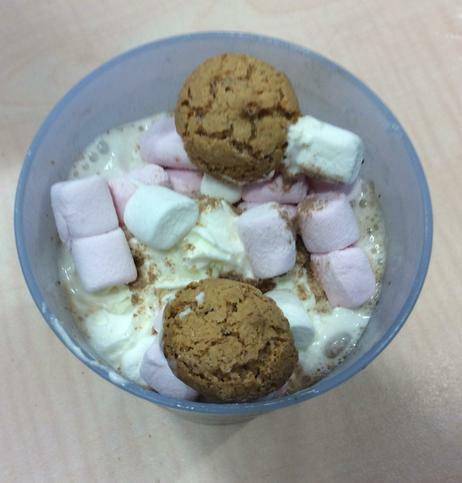 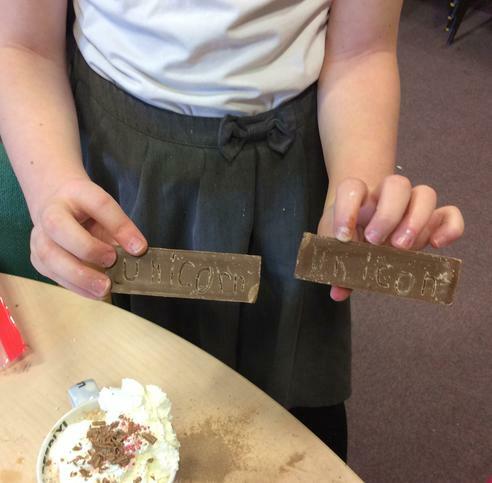 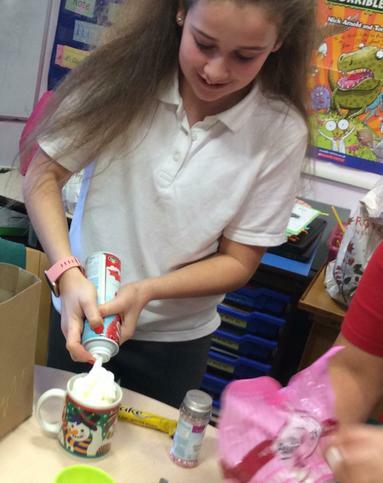 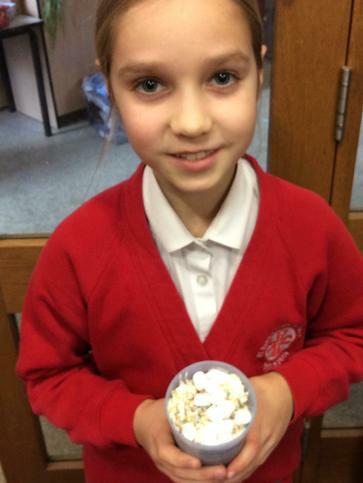 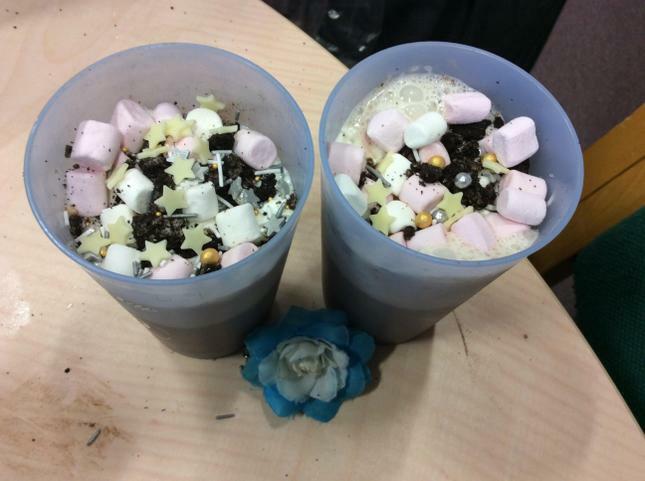 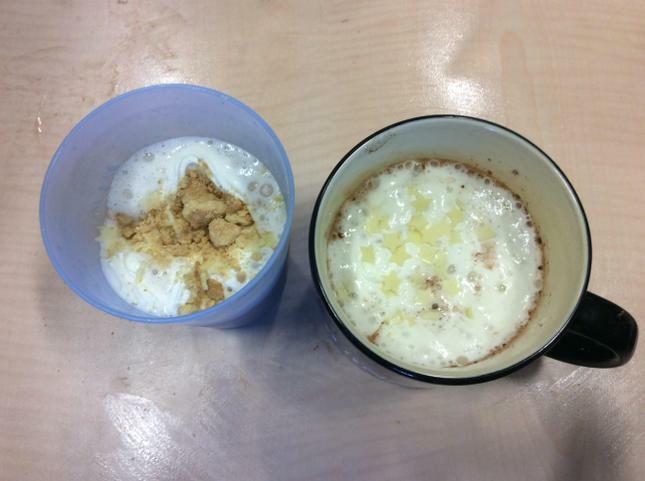 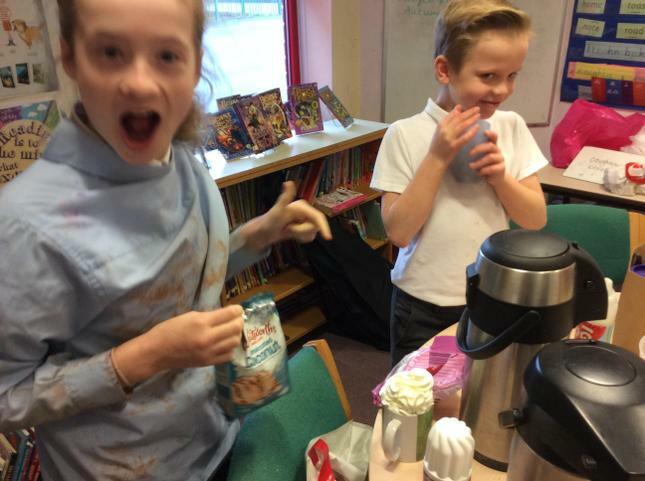 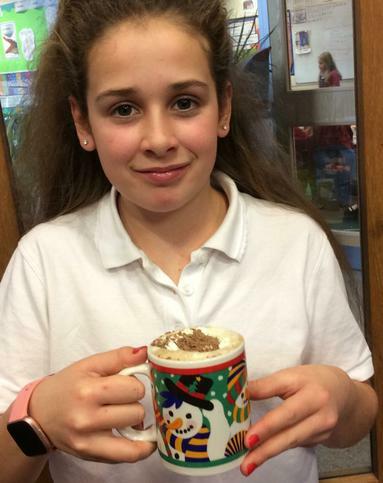 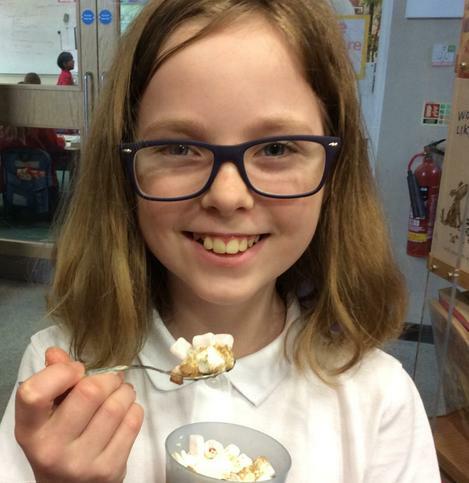 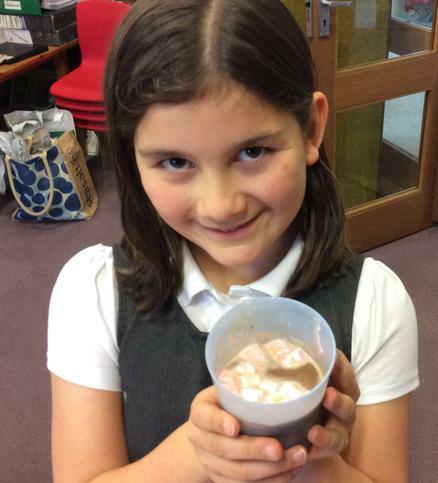 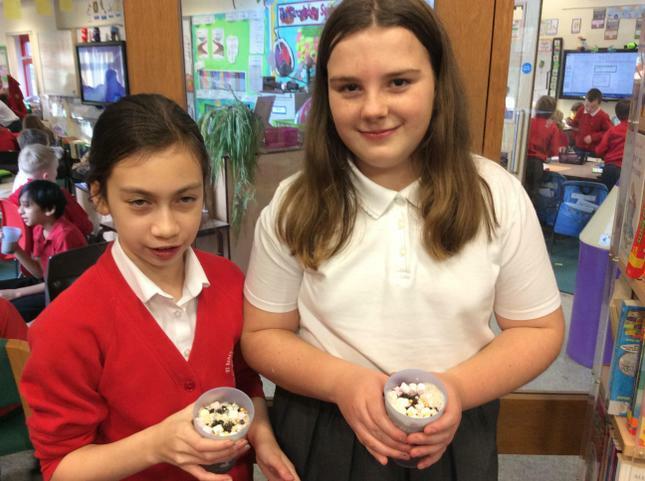 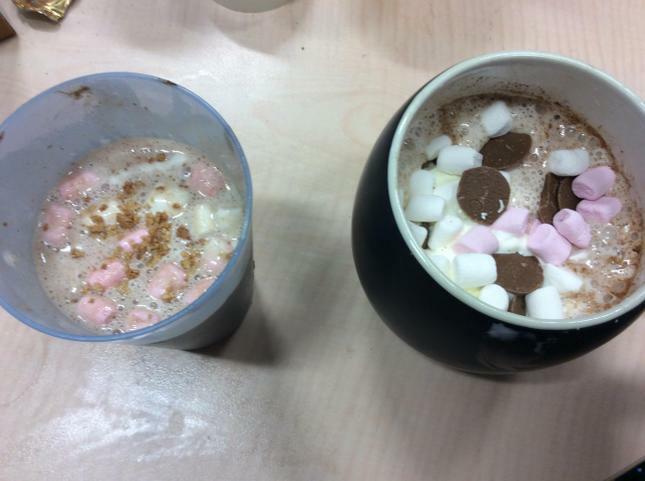 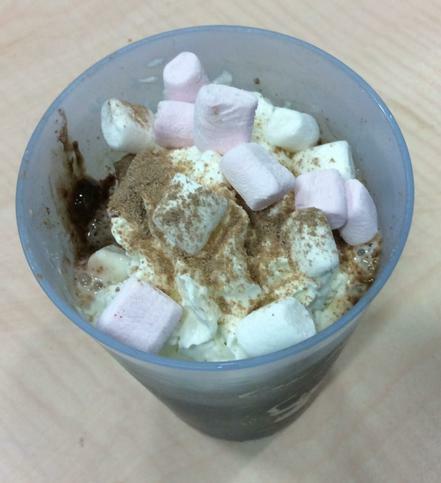 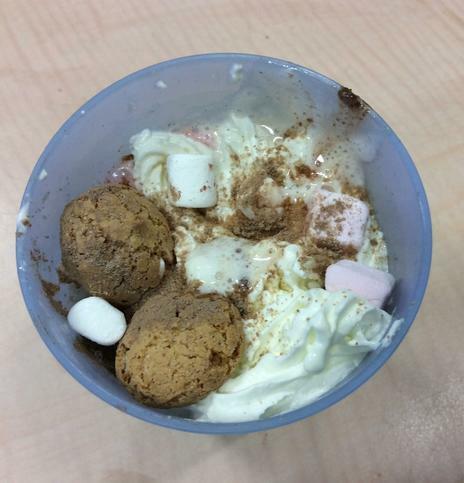 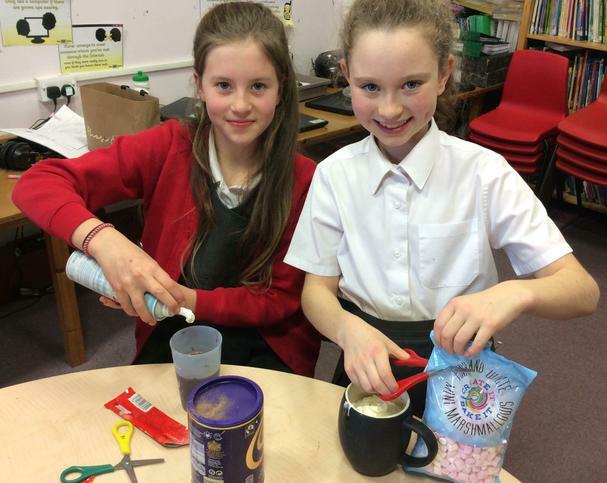 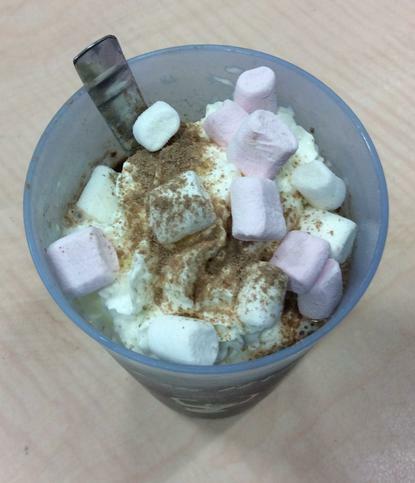 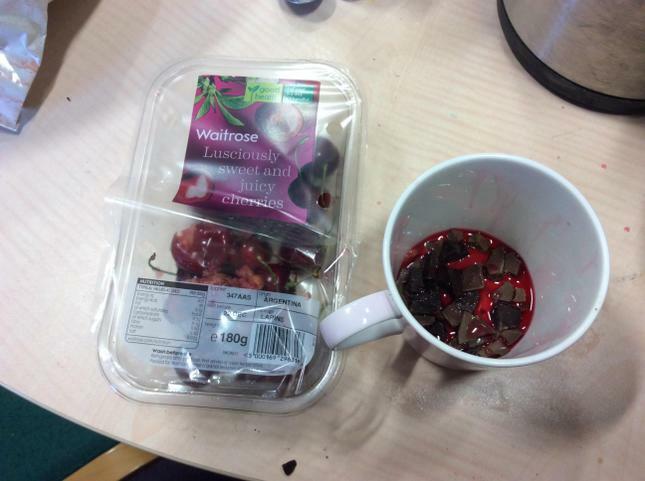 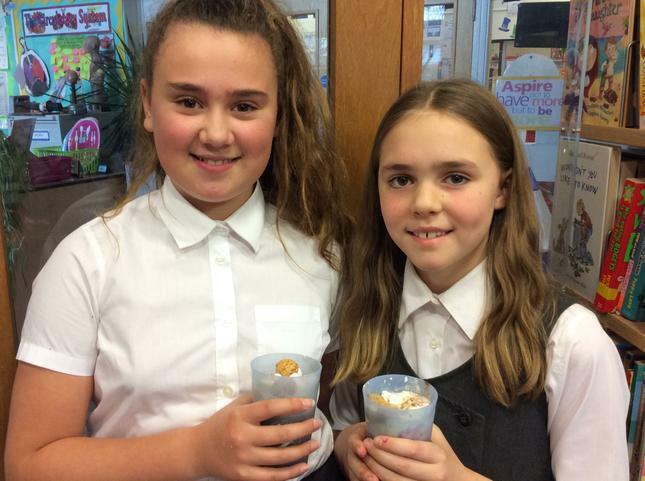 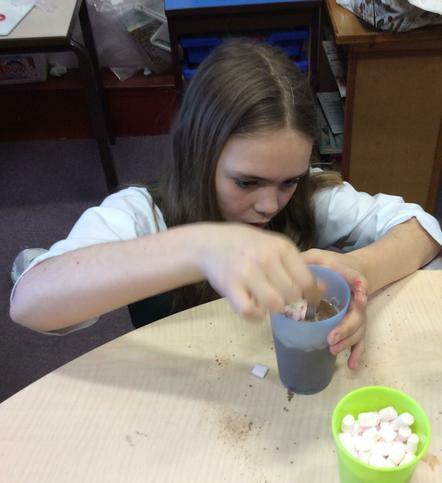 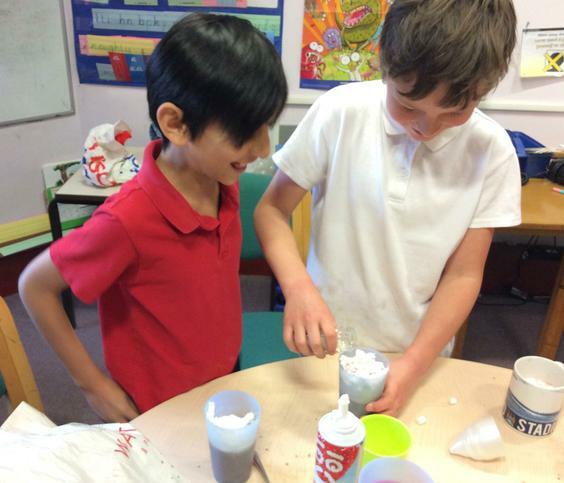 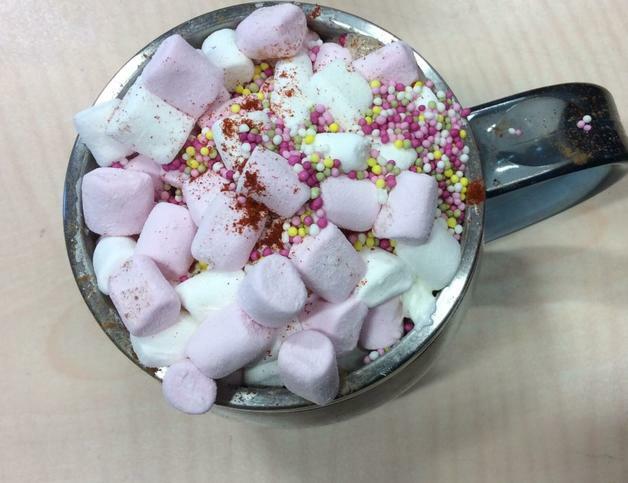 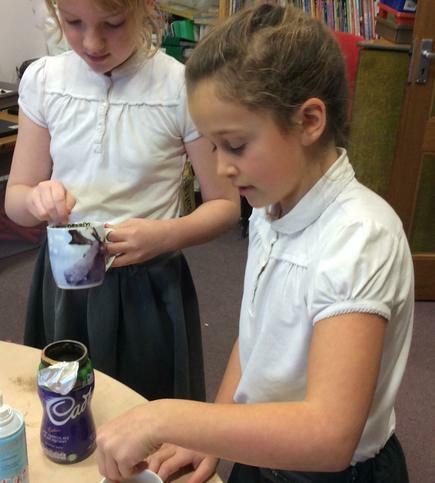 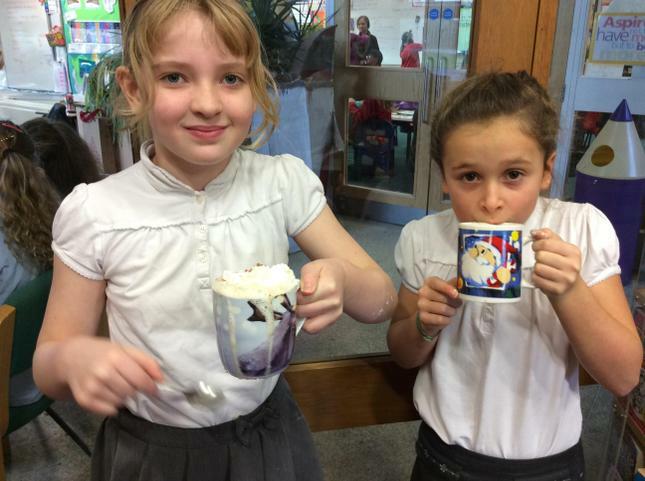 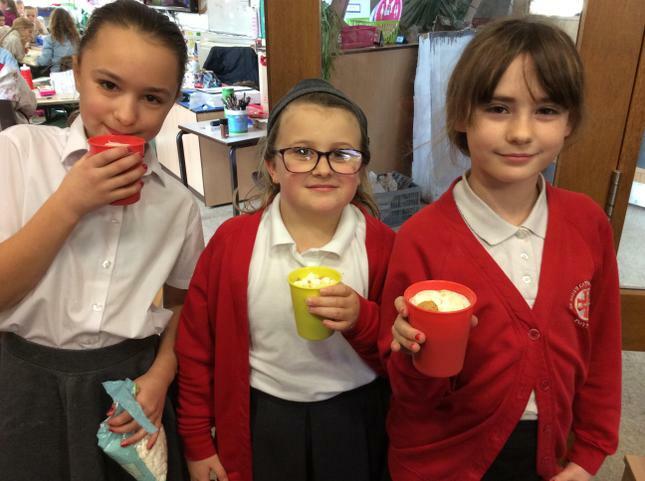 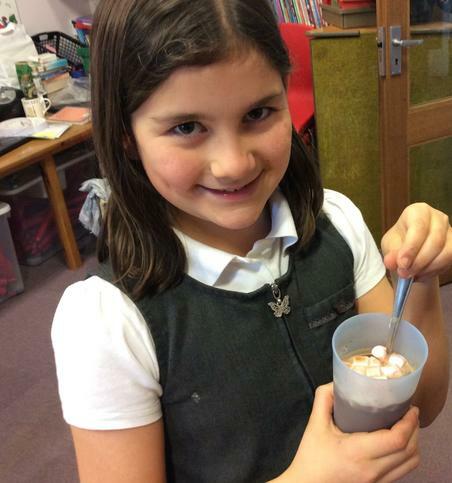 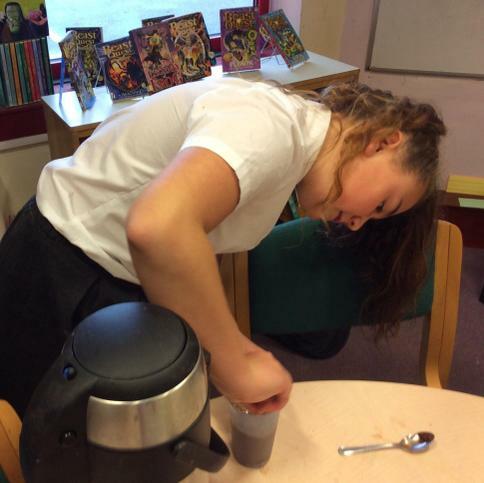 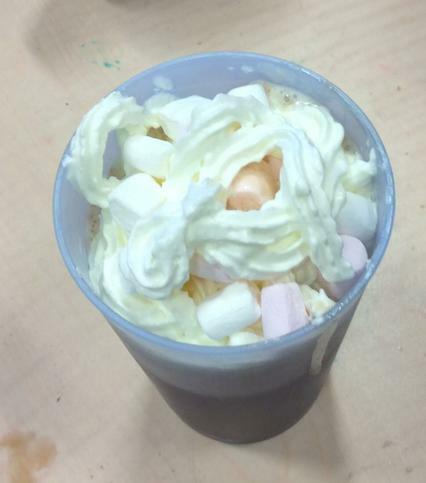 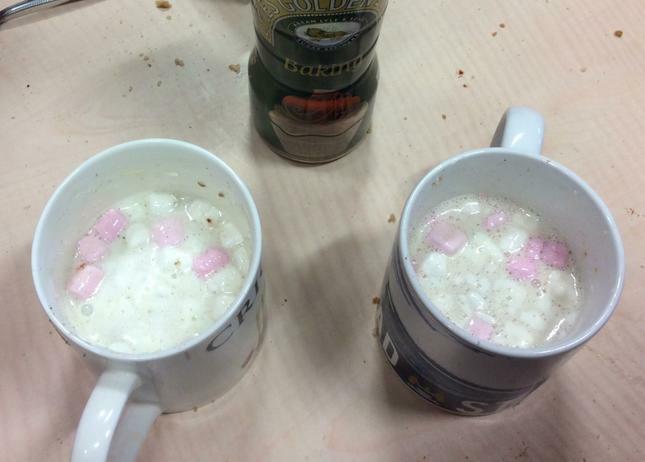 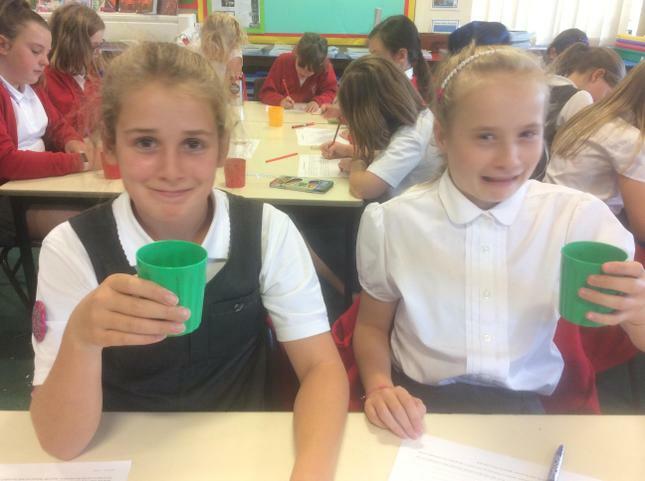 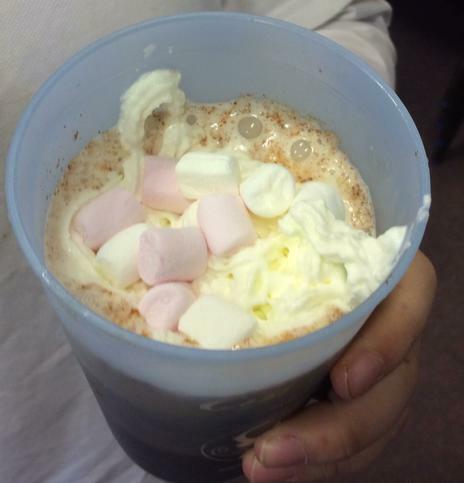 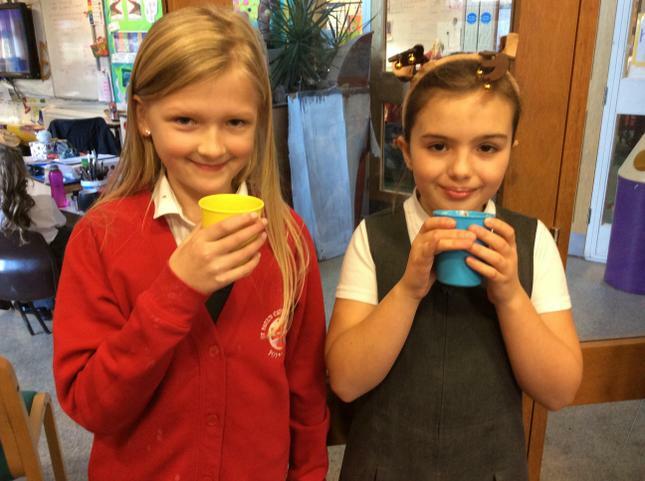 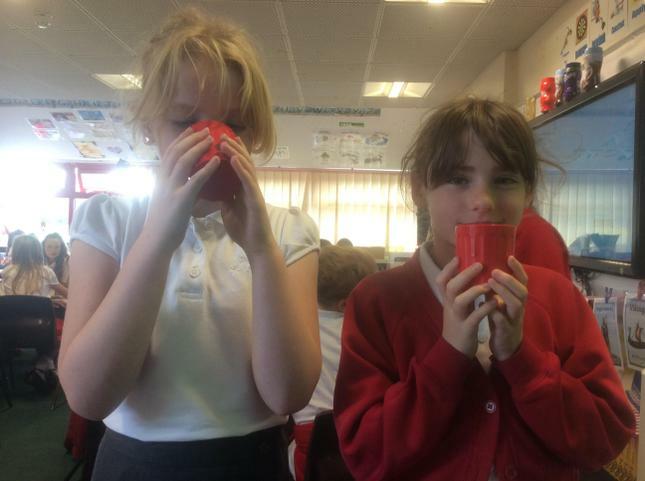 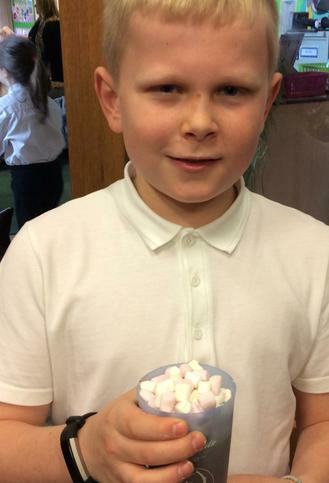 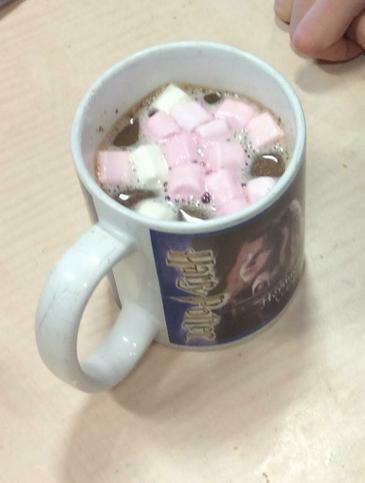 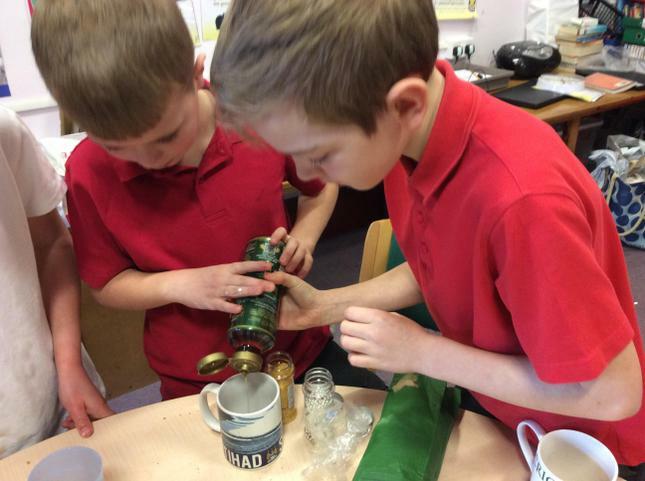 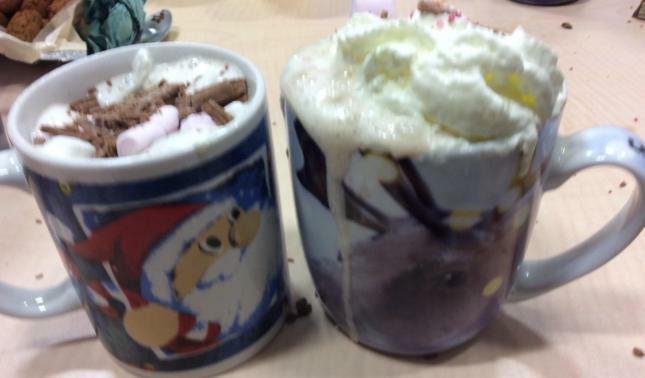 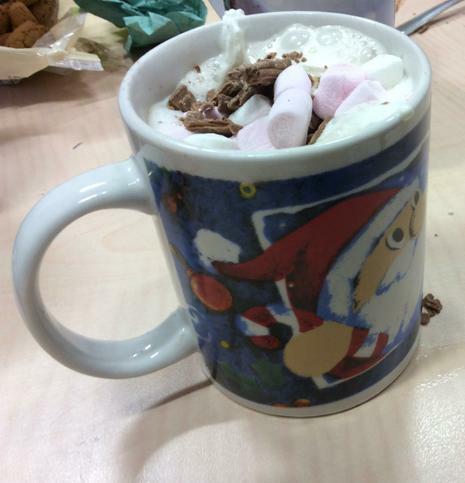 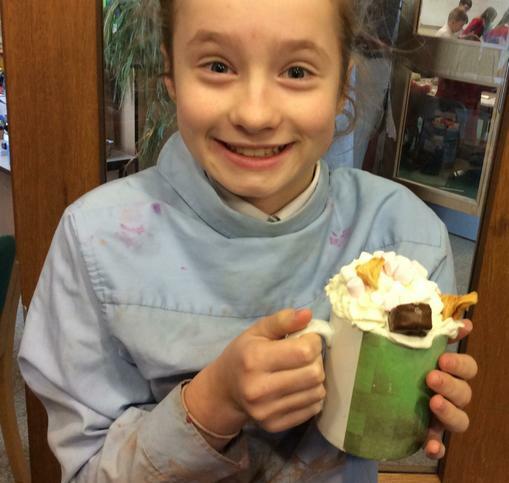 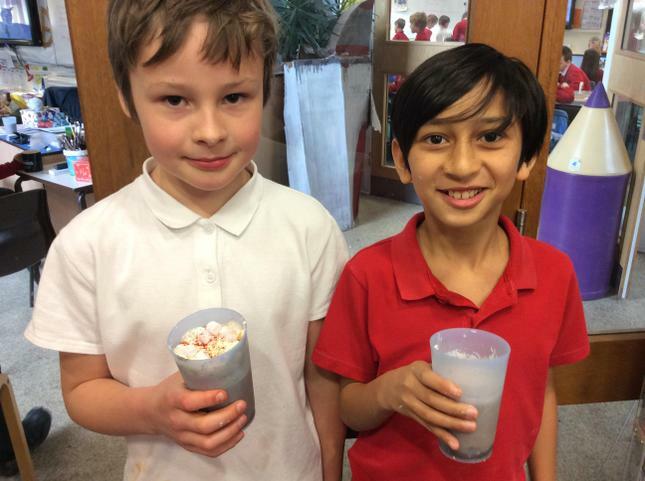 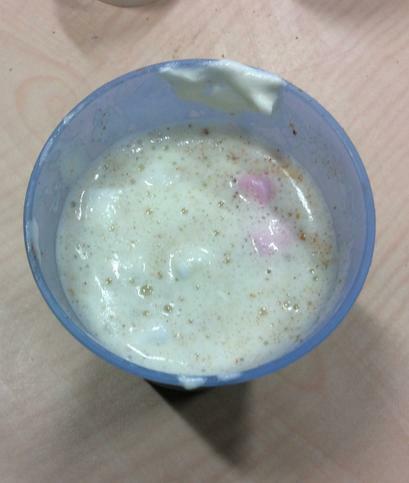 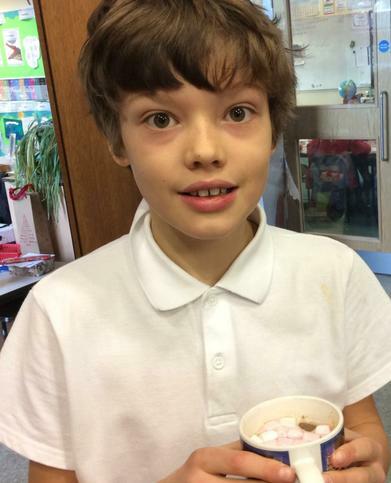 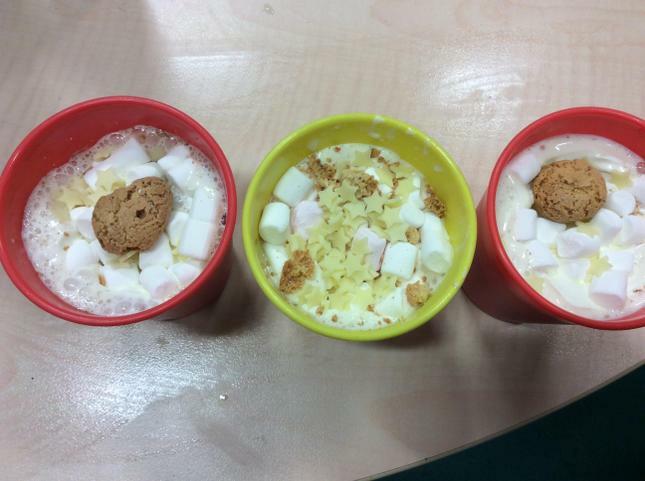 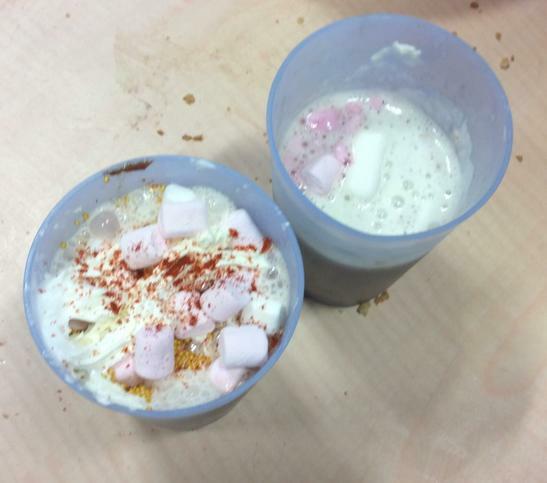 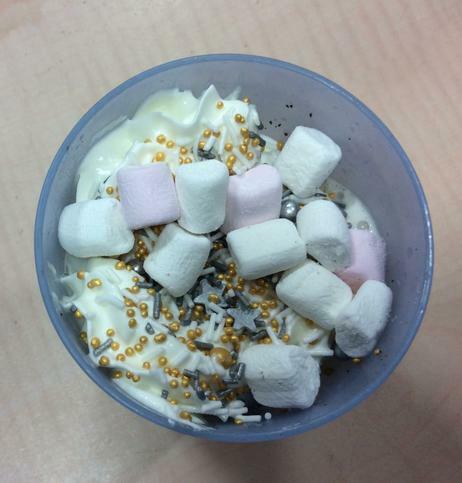 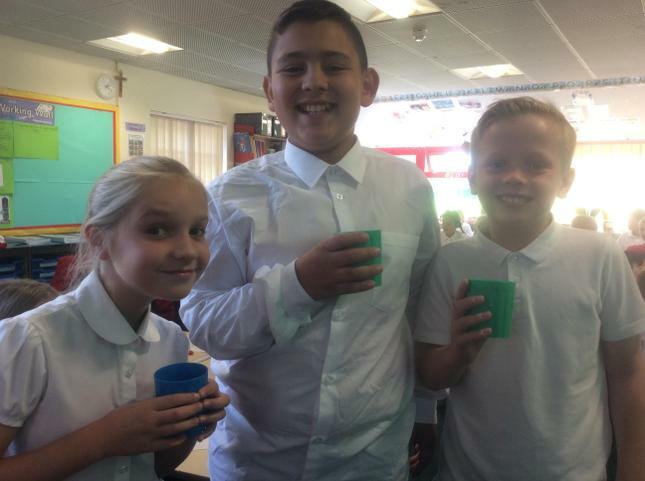 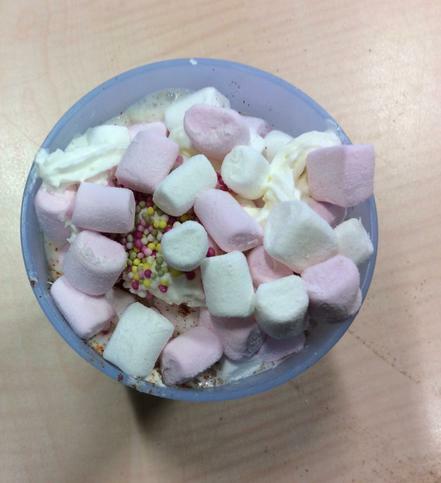 We used the designs we made in DT and the instructions we wrote in English, to create our own Maya hot chocolate drinks; they were delicious! 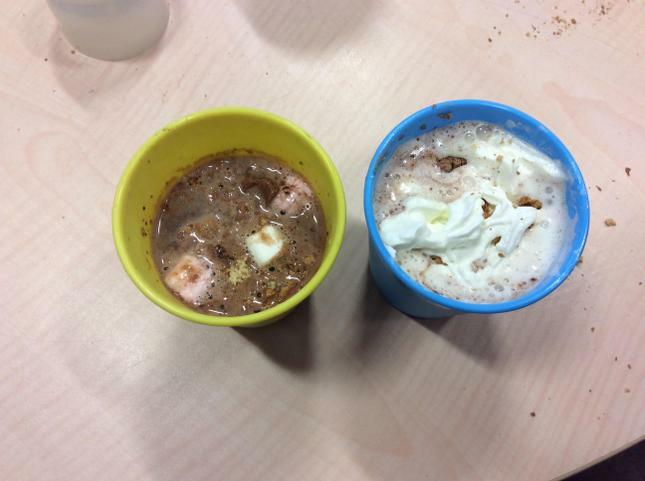 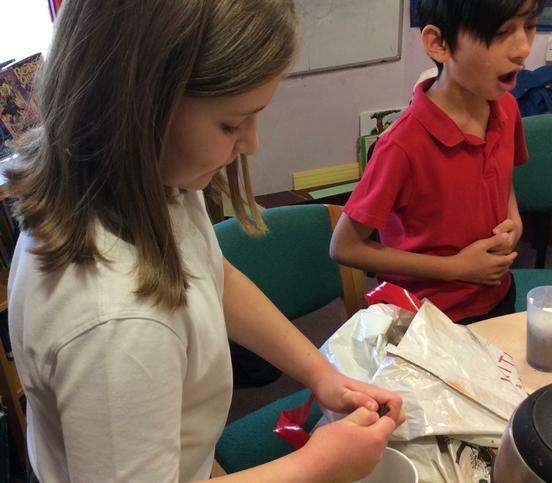 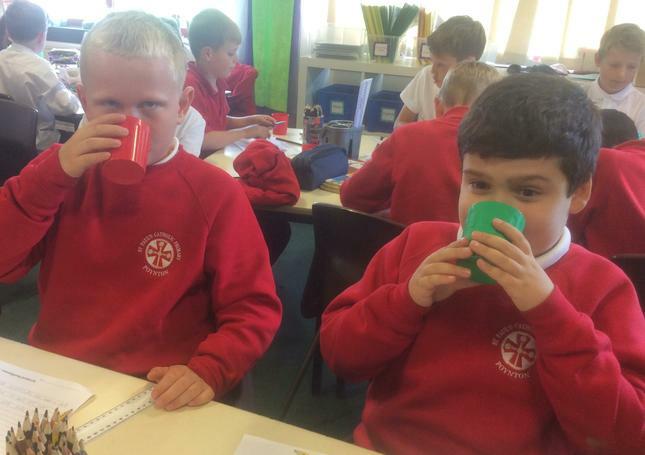 Tasting and evaluating different brands of hot-chocolate before we design and make our own.